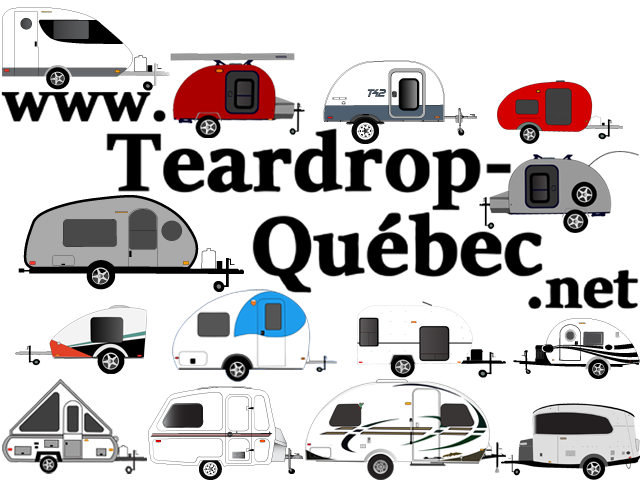 Teardrop-Québec.net :: Les mini-roulottes (section dédiée aux futurs acheteurs et propriétaires de mini-roulottes) :: Mini-Roulottes avec Châssis en "A" et Tente-Roulottes :: Châssis en "A"
"After my snowstorm video went viral, it was time for a low-key presentation only meant for nerds, tinkerers and A-frame enthusiasts! This is my idea of a practical design for an A-frame roof vent, one that solves many problems the current manufactures seemed to have ignored in designing vents for the angled roof of an A-frame type trailer. I will not produce these, I'm only sharing ideas. Any business inquiries please use the email link on my Youtube Channel's "About" section. Thanks! SP"